AEO is pleased to announce that leading event registration, ticketing and data intelligence business, N200, a GES Global Company, will partner the association in 2016. Aztec Events has signed an agreement as exclusive AV provider for the Association of Event Organisers’ events throughout 2016. This will include AEO’s award winning FaceTime Exhibitor Masterclasses on March 10th at ExCeL and the National Exhibitor Masterclass at the NEC on July 21st as well as the annual AEO Conference which will be held at The Grand, Brighton, on 8th and 9th September. 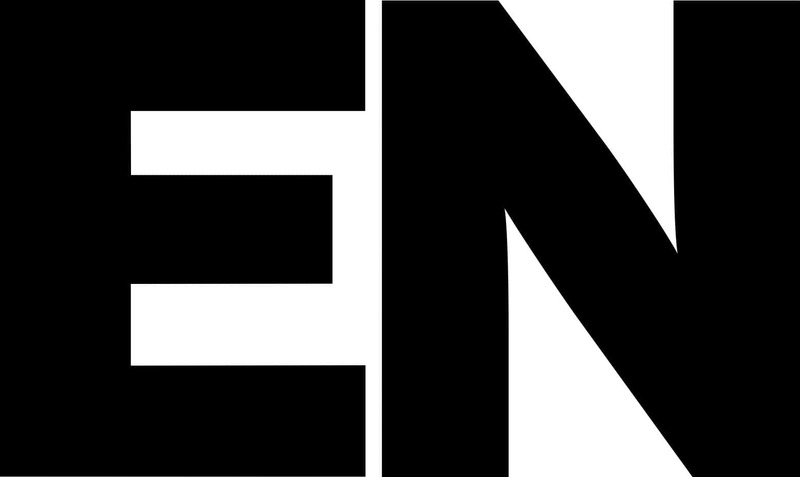 Association of Event Organisers (AEO) is pleased to announce its continued media partnership with Mash Media in 2016. Association of Event Organisers (AEO) is pleased to announce Event Supplier and Services Association (ESSA) and Global Experience Specialists (GES) as sponsors of the award winning FaceTime Exhibitor Masterclasses in 2016. 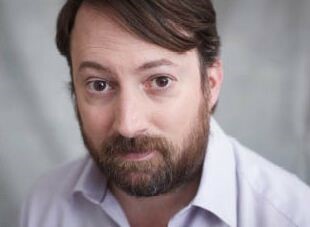 Renowned comedian and writer, David Mitchell will host this year’s AEO Excellence Awards which, following popular demand from the events industry, will once again take place at Grosvenor House, Park Lane, London on 17 June 2016. The Association of Event Organisers (AEO) is pleased to announce it has been shortlisted for two Association Excellence awards. 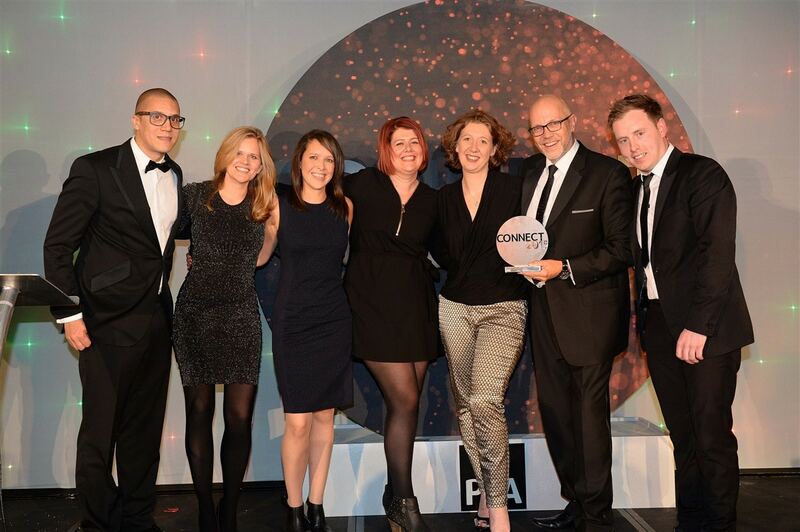 FaceTime, an initiative funded by the AEO is pleased to announce its win of ‘Membership Event of the Year’ at the PPA Connect Awards on 7 December 2015. The Association of Event Organisers (AEO), is holding its much anticipated Ops and Marketing Forums at the Business Design Centre, London on Friday 29th January. 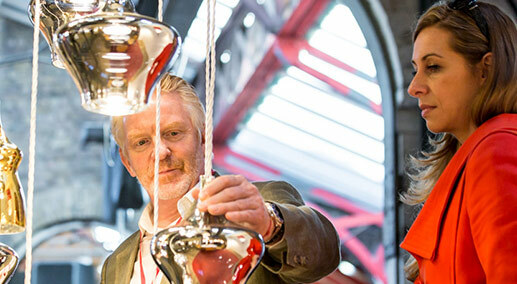 Registration is open for the next CDM roadshow event at Manchester Central! On the 28th October at Manchester Central we invite all members to attend this FREE educational roadshow where you will hear from a panel of industry experts, H&S consultants and association representatives who have played a major part in the culmination of the new CDM regulations. 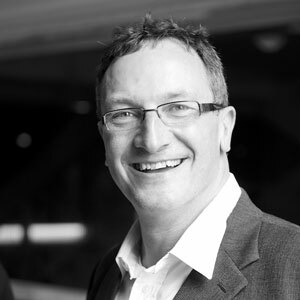 The Association of Event Organisers (AEO) is pleased to announce the appointment of Simon Kimble, executive chairman of Clarion Events and Paul Byrom, managing director of Upper Street Events as the new chair and vice chair of the AEO. Representing a who’s who of the event industry, almost 200 delegates convened at the Hilton Metropole in Brighton last week for the AEO Conference which was headline sponsored by Hiscox Insurance and chaired by BBC journalist Naga Munchetty. 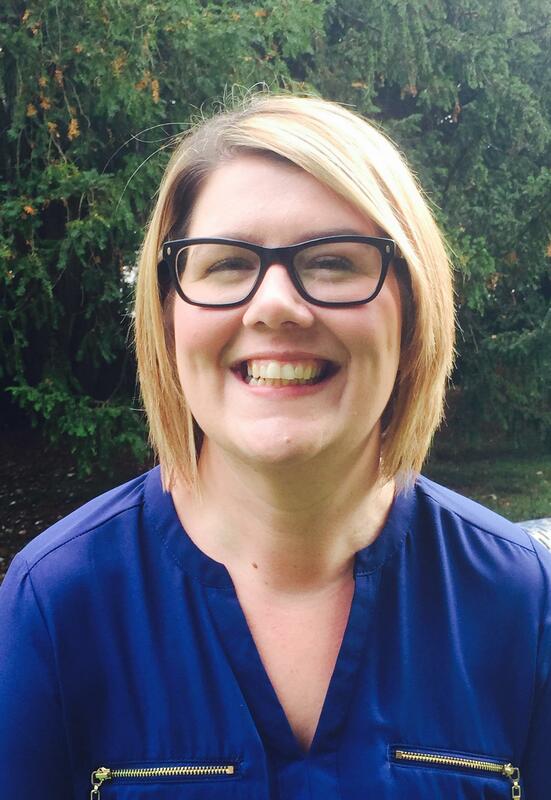 The Association of Event Organisers (AEO) has appointed Krystle Davis as Business Development Manager.